This week kicked off the momentous world wide Hour of Code! 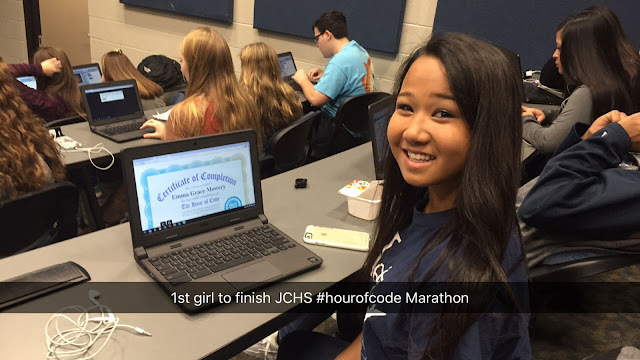 At James Clemens High School we have pledged to do an Hour of Code Marathon with classes doing Hour of Code all week long every block of the day. 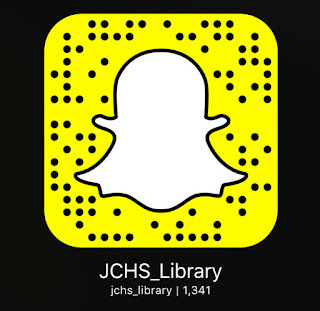 Ms. Mendez got JCHS started when she brought her 1st block students to the Harvard Room. We began the session by talking about Hour of Code and why knowing the basics of coding is important. We watched the introductory video (below) and then started the Star Wars Block Coding challenge together. 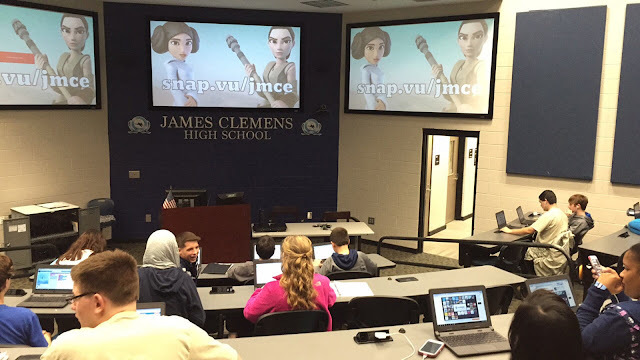 Once students had a grasp of how to proceed through the Star Wars Block Coding Challenge students took off on their own to earn their certificate of completion. It was exciting to see the day get started and go so well. Ms. Mendez brought not only her 1st Block class, but her 2nd and 4th Block students too. Ms. Courtney brought her 3rd Block students and Ms. Laura Smith brought her 2nd Block students. The day was busy but fun and I am sure that many students who had never heard of coding before left feeling confident in their abilities to code! 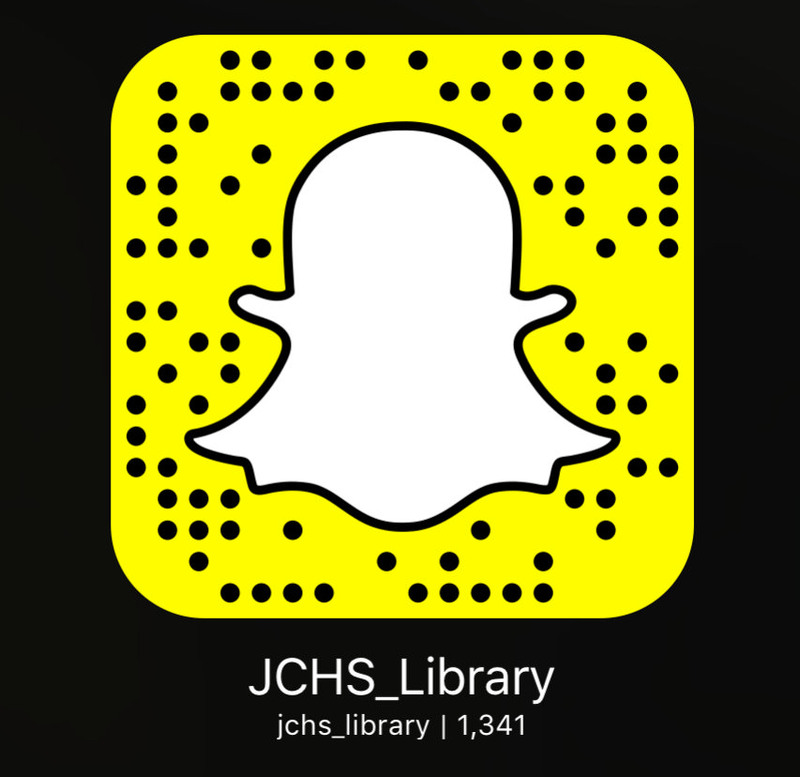 Follow our Hour of Code adventure all week long via SnapChat and on our Instagram album.